This year, I learned how to start a garden growing vegetables the right way. Vegetables have no problem growing themselves, but they do need a little help from us. 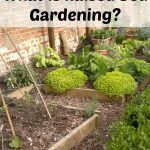 I never knew how important companion planting or pruning mattered in how much you got out of your garden. 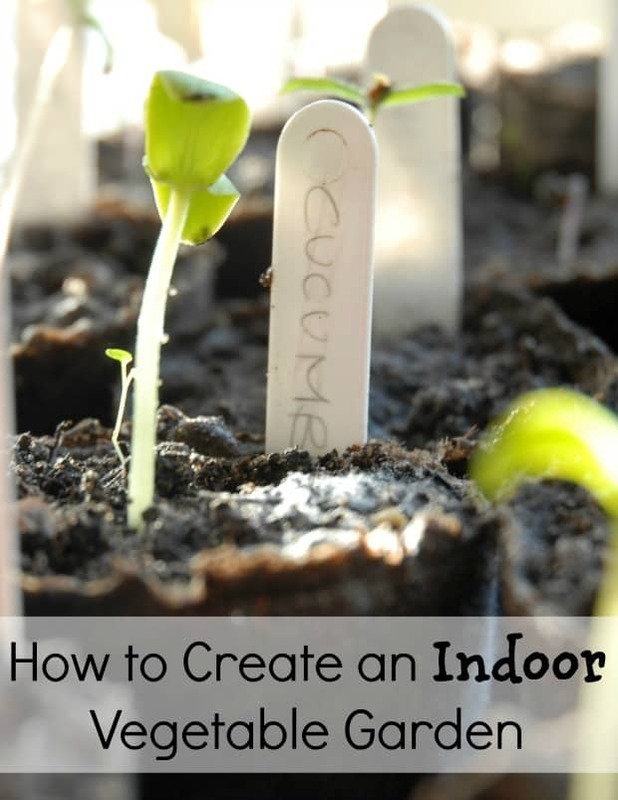 Learning how to start a garden growing vegetables is as simple as following these steps. 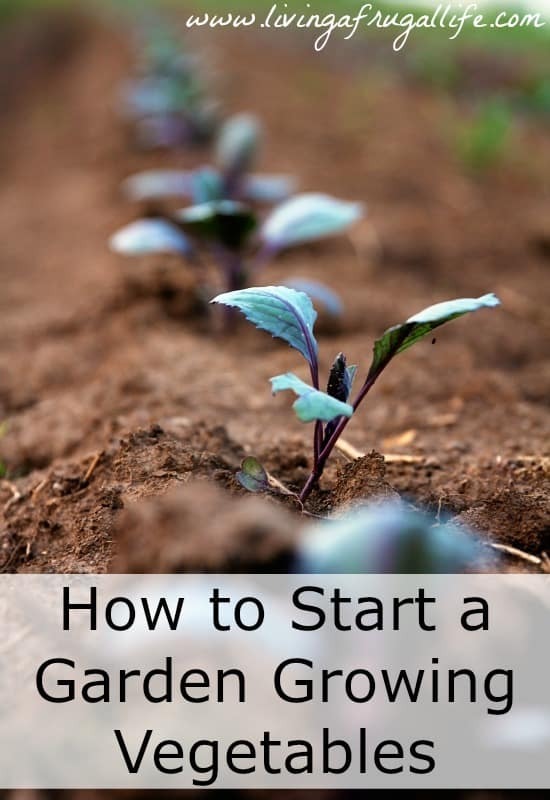 This will give your garden a good start so you get the best production you can without doing lots of work as the plants get bigger. When it comes down to conserve water, you’ll need a space in your yard. The beauty of vegetable gardens is that they can be as big or as small as you’d like. 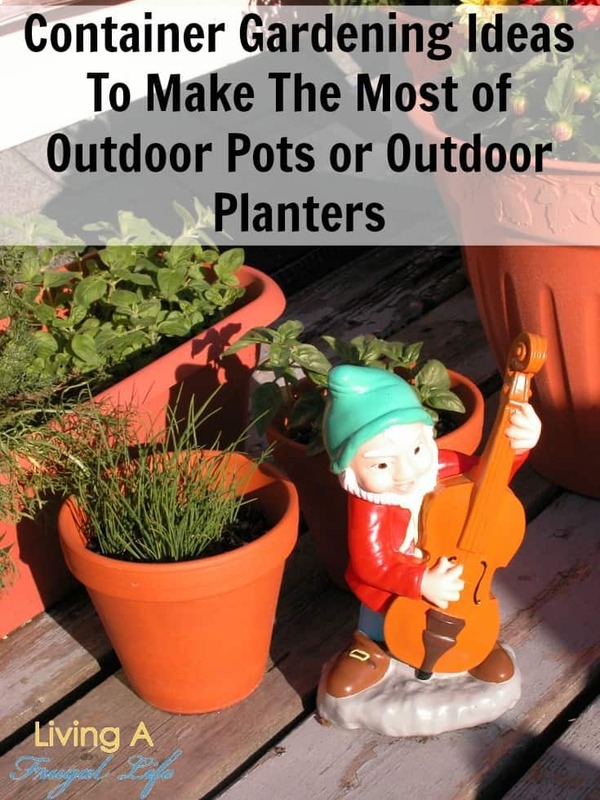 Even if you don’t have space for a vegetable garden in your yard, you can easy grow vegetables in potted plants. Vegetable gardens need to have rich and nutritious soil to grow. You can achieve this by cultivating the land where you will put the garden. This means you will turn up the dirt to help make planting easier. 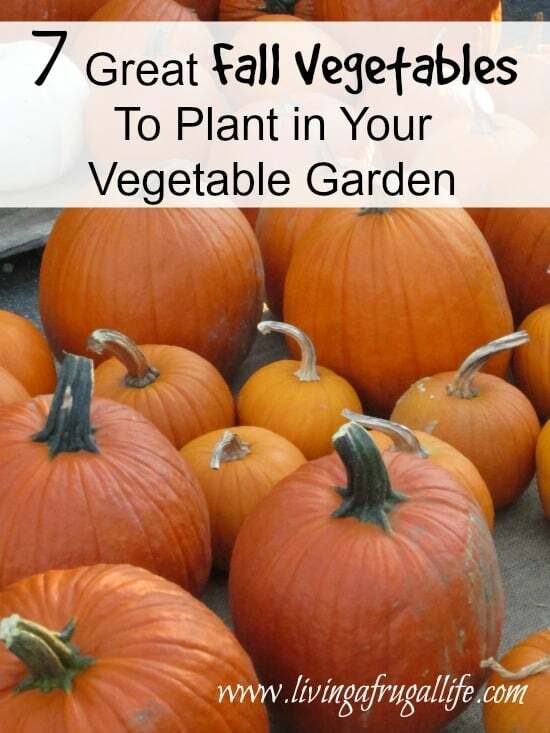 You can decide to plant certain veggies, but you should also do a little research beforehand. Know what veggies will do well in your climate and which ones will not. 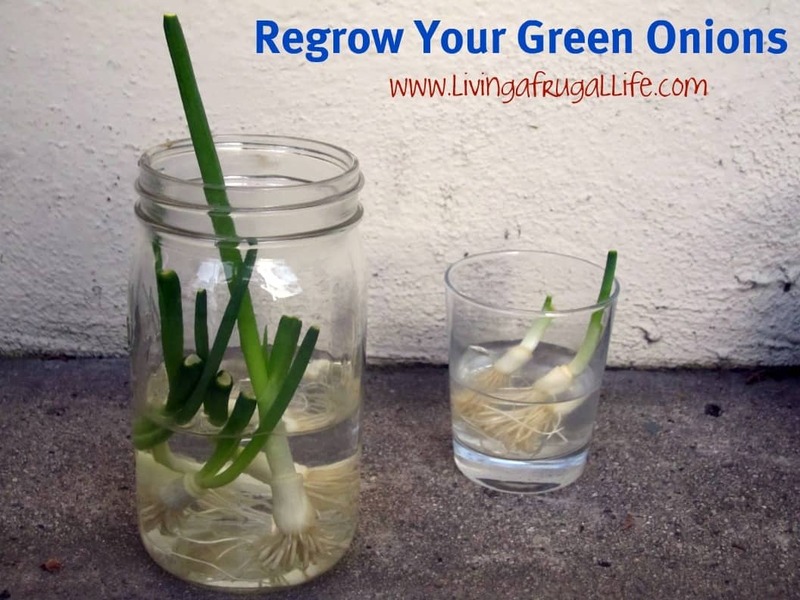 You don’t want to waste your time or money planting vegetables that will not last. 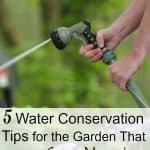 One of the major items a garden needs each and every day is water. Don’t forget to take the time to water your garden each and every day. Even when you need to conserve water, this is an important thing to do every day! You can set a timer to help you remember to water the garden. Set up a timer on your phone if you think that will also help. I never realized until this year just how important it is to know how to care for the plants you grow. This includes how to prune, water, treat bugs, companion planting and so on. Each of these will make or break your plant and what you get out of it. 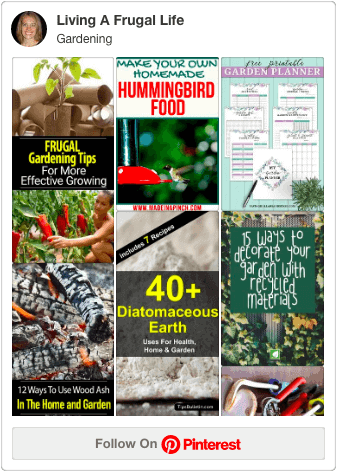 Miracle Grow is an excellent fertilizer for those who don’t know much about fertilizer, but often you are giving your plants things they don’t need or giving them not enough of things. So it can help to know what types of things your soil need and what high-quality fertilizer helps your plants the most. 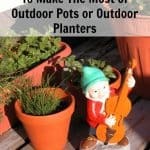 If your not sure what type is best, you can always compare types of garden fertilizer to see what is best. One of the most annoying parts of planting a vegetable garden is the weeds. If you have a garden, weeds are going to be inevitable; they are a natural part of the growth process. Pulling weeds a little at a time instead of all at once will help make the chore a lot less painful. Knowing how to start a garden growing vegetables can help you save money, while giving your family something to do together. It can also help you to learn more about what is healthy for you!